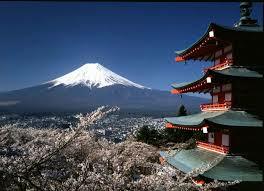 All her life, my mother dreamed of visiting Japan. She loved Japanese art, food, and culture. But she thought such a trip was too expensive and complicated. Even as Mom struggled with cognitive impairment, her yearning of Japan remained. Then my brother moved to Tokyo and prepared to make dreams come true. He arranged for business class travel for Mom and Dad. He squired my parents everywhere and even set up a meeting with a Japanese master potter. He documented it all with photographs so we could all share in the joy. 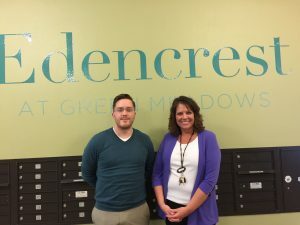 Recently Ron and I visited Edencrest at Green Meadows in Johnston, Iowa, to learn more about their memory care work. When Nick Lensch, Assistant Manager, and Susan Babcock, Life Enrichment Coordinator, told me about their Dare to Dream program, I wanted to learn more. “This program brings happiness to the dreamers living with dementia, their families, the staff, and other members of the memory care community,” Susan told us. As Susan gets to know each resident, she usually uncovers an unfulfilled dream. She brainstorms on how she can carry out the dream, including who can help from the community. “Bringing the community in on the dream is wonderful for all of us,” she says. 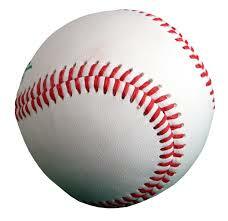 Joe had been a star baseball player in high school and a minor league player for a couple of years. He loved all things baseball. “I wish my sons and grandson could have seen me play ball,” Joe often said. Marianne loved to sing and often reminisced about times she and her father sang together. 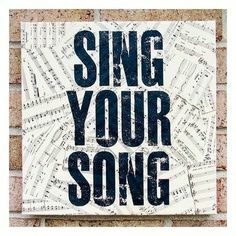 “I wish I would go on the road and sing,” she often said. Nick and Susan had an even better idea. They contacted a local singing group and asked if Marianne could perform with them. They were delighted to be part of her dream. Marianne selected favorite tunes. Her face shone with joy as she and the group performed to an enthusiastic audience, including her grateful daughter. Listen to each person’s stories and notice favorite ones. Ask yourself, is there a wish or dream tucked into one of those tales? Double check with another family member or friend, to see if you’re on the right track. Brainstorm ideas to fulfill the dream. What do you need in terms of people, venues, witnesses? Who would enjoy helping? Put together a small team and set the time and place. Have someone ready to photograph and video the celebration. 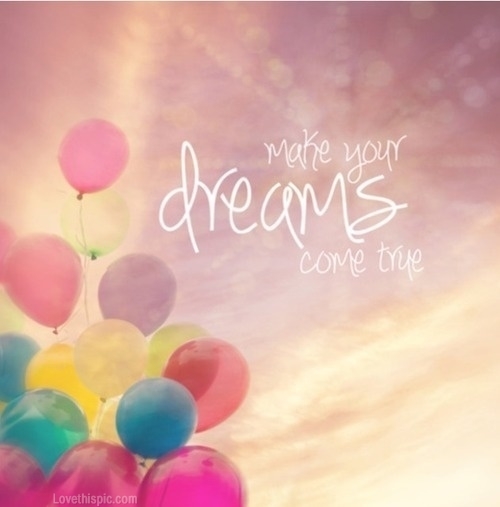 Don’t forget your own dreams!